Treat your patients and the family members with respect. You are in the patient’s home and should treat it as your place of employment instead of just any other house. Offer privacy when the person is on the phone or speaking with someone else who is in the home unless you are asked to join in on the conversations. 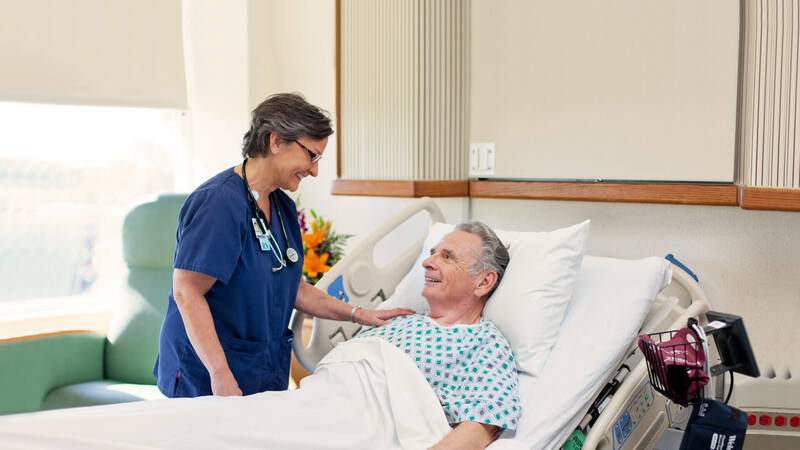 Find out about illnesses and disabilities that the patient has, offering support so that these issues can be handled professionally and comfortably for the patient. Always remember that you should dress in the best way you can, abiding by the company’s dress code and standards.